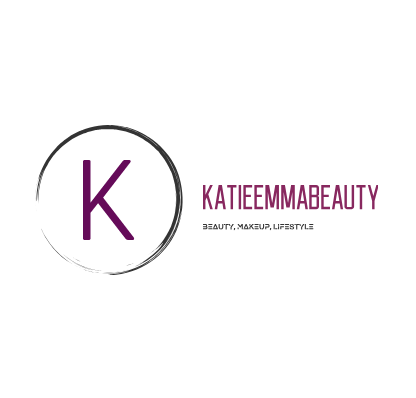 This is a cheeky way for me to do some shopping… and a review… all in one! No7 in a Boots brand that I don’t own much of, except from a Toner and a Lip Liner. But with two offers on I just had to go! Boots are currently giving out those tokens they do all the time, £3 off No7 Make Up and £5 off No7 Skincare. On top of this, No7 have an offer on to celebrate their 80th Anniversary, and so this is my views and thoughts of this. 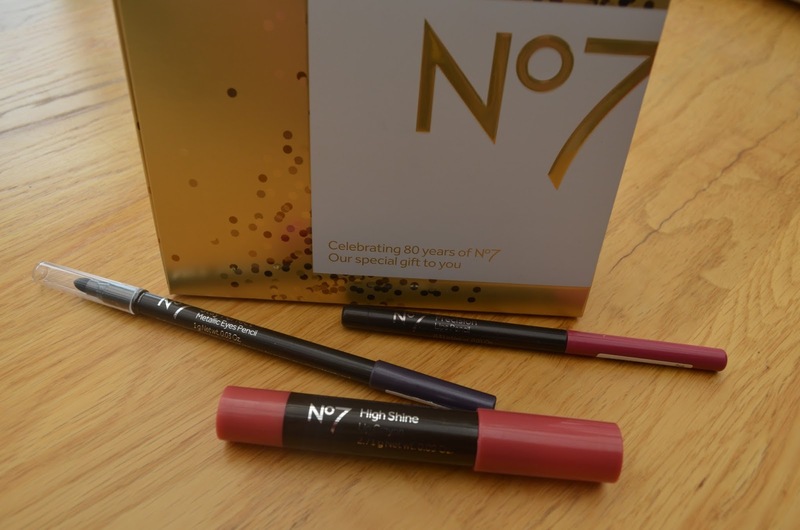 The No7 80th Anniversary Gift Box is worth £24.00 and is free with the purchase of any two No7 makeup products. 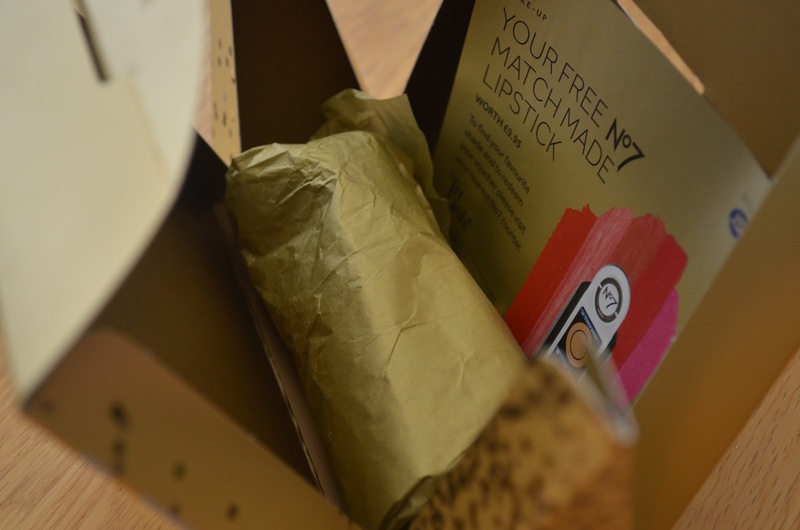 The box contains three great products, as well as a golden ticket entitling you to a FREE Match Made Lipstick of your choice. And then with this I received the box. In which contained three little products. 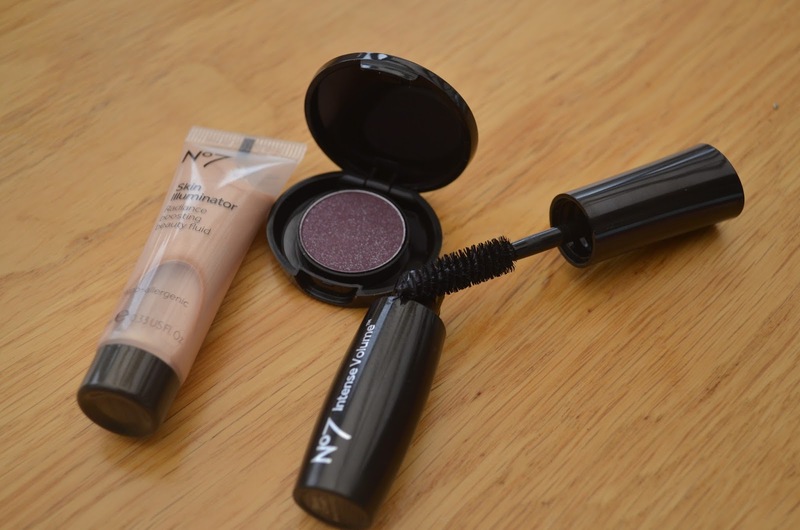 A skin illuminator, and intense volume mascara, and a glittery purple eye shadow. Inside was also a voucher to get a free No7 lipstick, this is probably my favourite thing. When Boots usually do offers, they just contain a lipstick, which although is still nice, it’s not always a shade that would suit me, or a shade that I would wear, and so having a token to buy my own… yup! I’m happy! This offer is amazing, No7 makeup is high quality, well priced, you have a £3 off voucher, AND you receive this free gift. Seriously, what more could you want?!?!?!?! ?